The scent of rare, vintage musks, fossilized amber and delicate natural flowers filled the air, as did incense and the sound of ancient instruments winding mysterious notes about us. We explored the sacred meanings of essences, and harnessed them to create modernistic versions of ancient ritualistic fragrances. 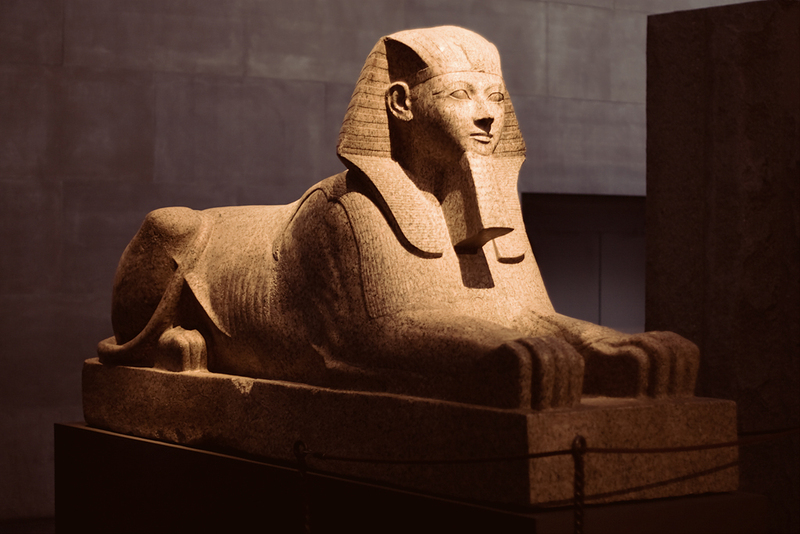 Queen Hatshepsut, the godmother of fragrance ! House of Cherry Bomb’s essences. 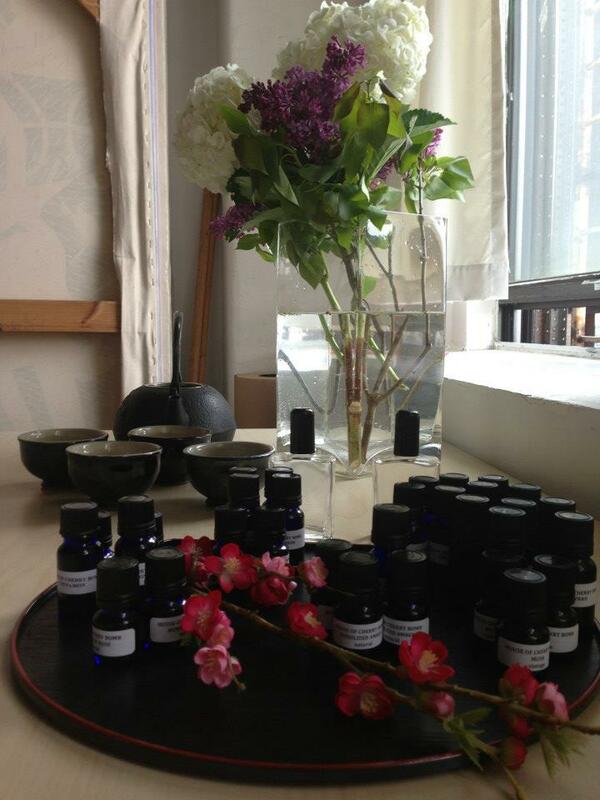 A melange of fragrance oils and natural and vintage oils gathered for the class.